There is no authentic historical record of the early history of the village. The only way to get familiarized with the unknown past of the heavenly place is to develop friendly relations with locals and put across some questions related to their lineage. 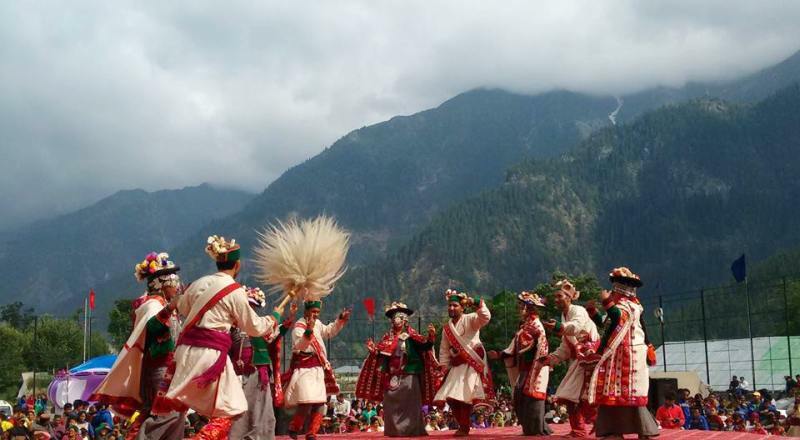 Kinnaur is a district of great cultural diversities and values. 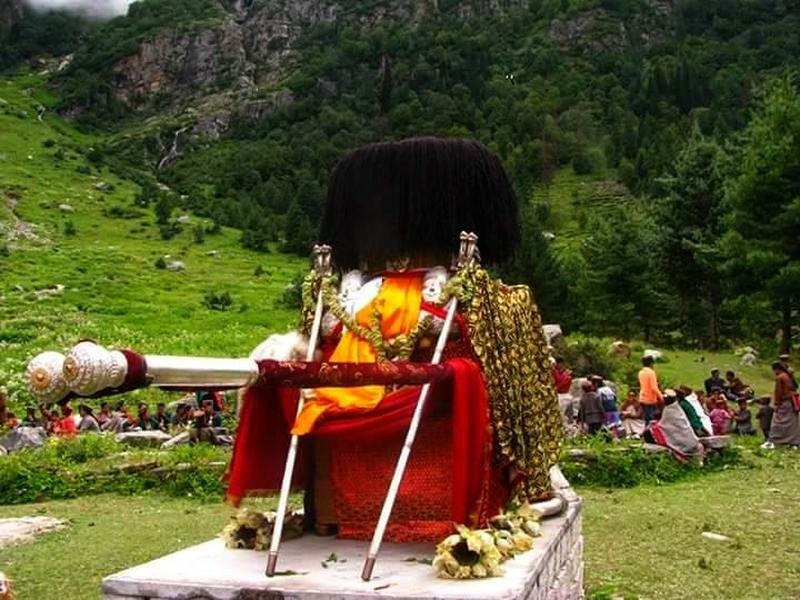 Tradition and culture start making a quick shift as soon as you cross Taranda – gateway to Kinnaur. You find yourself lost in the beautiful valley of Sangla as you drive upstream on the left bank of Sutlej for about three hours. Then another short drive of 30-40 minutes takes you the village of your dreams, Chitkul. Widely known as the last village of India toward the Indo-Tibet border, Chitkul is situated in lower Kinnaur region, and people are mostly Hindus. But the ethno-historical factors have resulted in some Buddhist influence, which is why small factions can be seen practicing Buddhism. The harder we try to find out deep-rooted history of the past events that took place in this beautiful place centuries ago, the harder we fall. There is no authentic historical record of the early history of the village. The only way to get familiarized with the dark past of the heavenly place is to develop friendly relations with locals and put across some questions related to their lineage. During the course of your investigation you will pick many interesting and juicy local tails, legends and mythological accounts that may or may not give you smudgy glimpses of history of this hilly region. The dialect this small village exchanges dialogues in is ‘Kinnauri. Connection with Kinnaur is simple – the village falls under Kinnaur district of Himachal Pradesh and the entire district condensates in this dialect. As you climb up, the dialect starts to show minor changes in words and tone, which are entirely incomprehensive to an outsider. By the time you reach Sumdo, you will find locals interacting in entirely a different dialect; but again you won’t be able to figure out the difference. Once you spend some time in the heart of this beautiful valley of dry fruits and homebrewed wine, you will gradually be able to identify variation in dialects. According to classification of languages made by the Linguistic Survey of India, Kanauri comes under Tibet-Chinese Family of Languages. It has further been classified as language belonging to Western Sub-Group of Pronominalized Himalayan Group belonging to Tibeto-Himalayan Branch under Tibeto-Burnab Sub-Family (Census of India 1961, Vol. 1 India, Part II-C(ii). Languages Tables.P.CL.XVI). In total, there are about nine different dialects spoken in various sections of Kinnaur district.